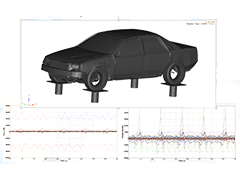 In this paper, application of frequency based methods for random response and fatigue optimization is demonstrated on an automotive full body system. The process followed uses MotionSolve generated body loads and OptiStruct stress results as input to a CAEfatigue VIBRATION analysis. 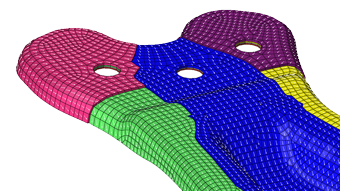 This process is executed from HyperStudy for optimization and the results produced are then post processed in HyperView. 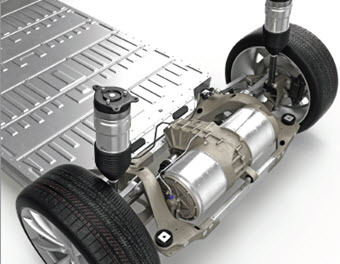 Using the process outlined, it is feasible to achieve considerable weight reduction while maintaining desired fatigue life. 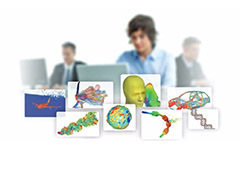 Simulation is indispensable within any product development organization. We at Altair believe this outright and you see that in the vision statement from our CEO, to radically change the way organizations design products and make decisions. 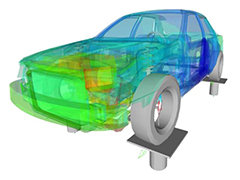 Simulation driven design is applied at different stages of development, from concept stage to the final design tuning and validation. 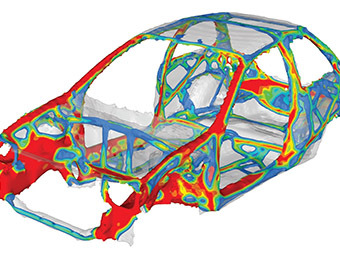 Optimization is an integral part of it, so your starting point is an optimal design.